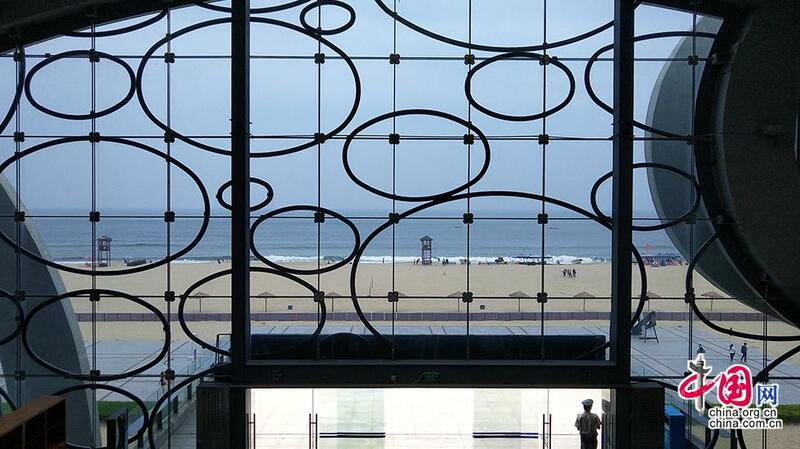 Editor's note: The Nanhai One, also known as South China Sea No. 1, is a Chinese merchant ship which sank in the South China Sea during the Southern Song Dynasty (1127-1279). More than 14,000 relics have been retrieved from the ancient ship after it was salvaged from a depth of 30 meters below the surface in late 2007. 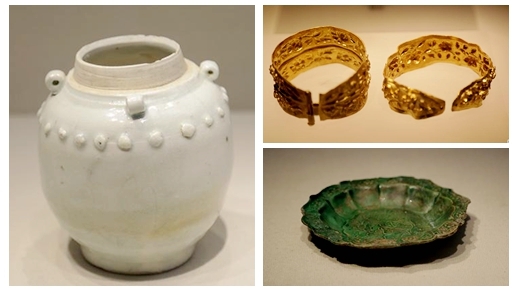 Relics uncovered from the shipwreck are currently on display at the Maritime Silk Road Museum of Guangdong in Yangjiang city, Guangdong province.